My daughter is the artist in our family. She’s talented, and I’m not just saying that because I’m her mom. I, however, am not. But I’ve been learning Zentangle – “an easy-to-learn, relaxing, and fun way to create beautiful images by drawing structured patterns.” And it is fun and easy and quite pretty. Here are a couple of my recent tiles. I haven’t had a lot of practice yet, but I think it’s something I’ll continue to do. I used watercolor pencils on the first tile before drawing the tangles. The second is more traditional. I think I like the simplicity and contrast in the first. 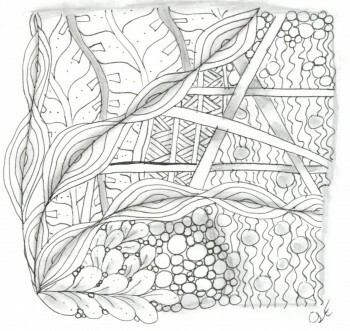 There is a bunch of info on-line about Zentangle, and patterns and strings. 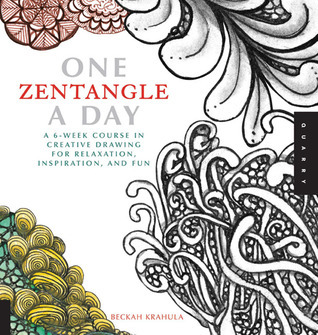 I also picked up a book, One Zentangle a Day by Beckah Krahula. One Zentangle A Day was a perfect choice for me just starting out Zentangling. Zentangle is basically taking a square tile, drawing a squarish border with pencil and a string separating the aree inside the border into section. You then fill those sections with repeating patterns. Admire the paper and tools. With the pen, draw the tangles. With the pencil, shade the tangles. With the pen, initial the front, and sign, date, and comment on the back. 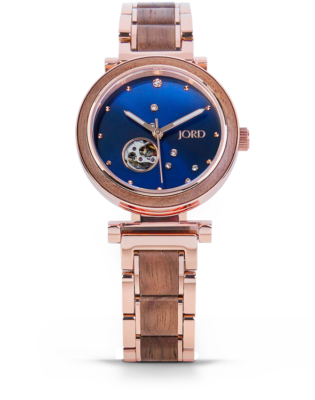 Admire up close and at arm’s length. I liked working through the daily lessons, learning the tangles, how to weave them together and embellish them. It also explores the use of color and Zentangle-inspired art. It teaches a lot of patterns, and the illustrations were pretty and helpful. I like that it’s an art form any one can do, even me. 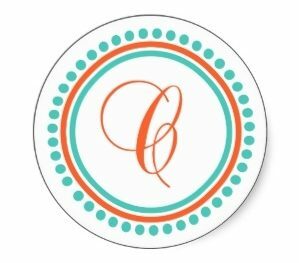 If you’re interested in Zentangle, a couple of websites I’d suggest are the official site, Zentangle.com, and TangledPatterns.com. Carol, what a brilliant word choice. I love zentangle too! It is so great for the mind and fun for doodlers and artists alike–I am both. Thanks for sharing all the links and books. Besides the A to Z challenge I am also in Creative Everyday, creativeeveryday.com. 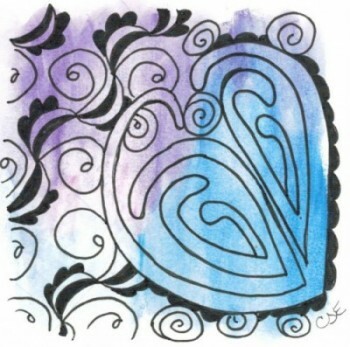 You might enjoy taking your zentangle explorations there. This is very much like Indian mehendi (or henna) patterns. Lovely. This makes me want to do it. 🙂 Visiting from A to Z. Pretty nice designs. Congratulations on making it to Z! So, how much time do you spend? It sounds wonderful and fun but seriously, I’m not sure how many more minutes I can find in a day! Honestly, I tend to do it at work when I have nothing else going on. Good point. I guess this really only works for English, huh? 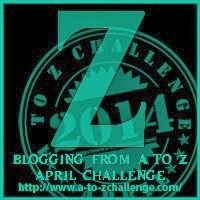 Well done on completing the challenge and what a great note to end on – every other blogger I’ve visited who has done the challenge chose to end with Zombie.